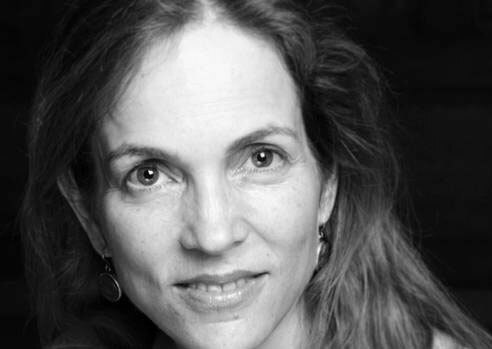 Claire Holden Rothman is a Montreal writer and translator. After early training as a lawyer, she taught college literature and creative writing at McGill University. Rothman’s short fiction has appeared in numerous literary periodicals. She has published two story collections, Salad Days and Black Tulips. Her book, The Heart Specialist was long listed for Canada’s prestigious Scotia Bank-Giller Prize. She currently lives in Montreal with actor Arthur Holden and their two sons. Visit her website.